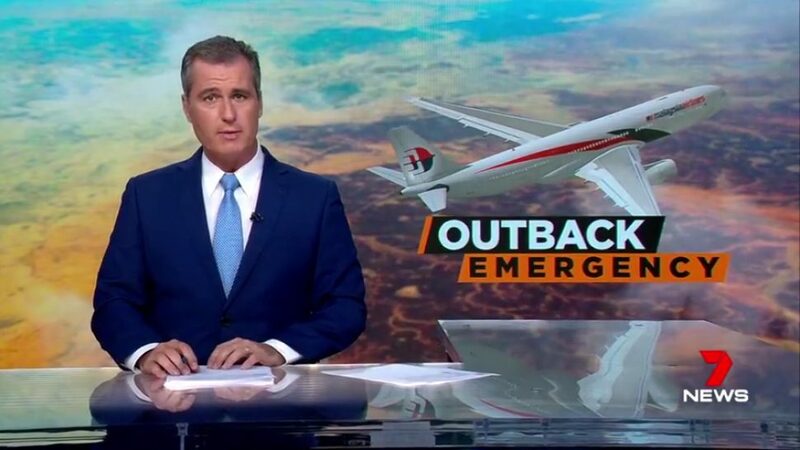 bellette has often been a source for on-the-ground news reporting for broadcast agencies who need a quick response to any newsworthy events happening in Alice Springs, out of the reach of their regular film and interview crew. We have provided media coverage of incidents of public interest on many occasions. 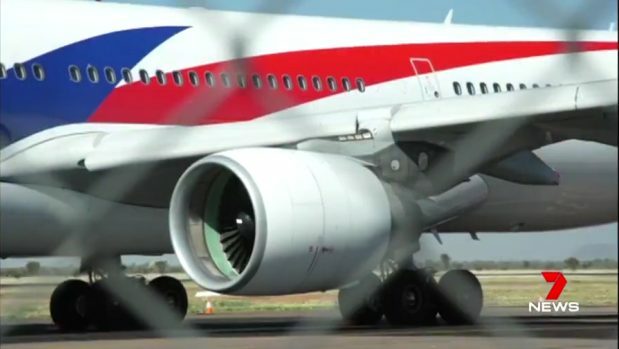 A recent example of this was the Malaysian Airlines flight that made an emergency landing in Alice Springs due to an engine failure. 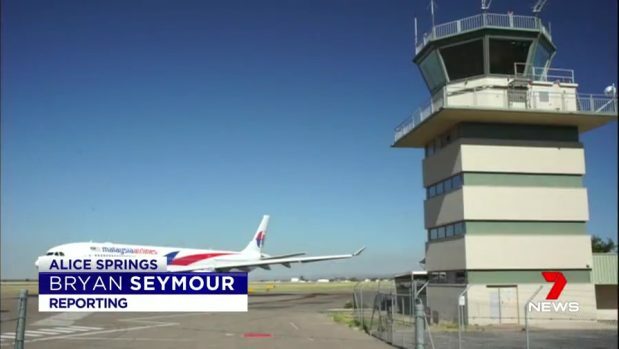 Channel Seven Sydney contracted our services to provide coverage of the damaged aircraft, replacement flight and interviews with passengers from the flight. We are able to respond quickly to these situations due to the flexibility of our team, the portability of our equipment and the expertise of our Edit Suite department. Projects like this are made possible through the high speeds of today’s internet communication technology. In cases like this one we are able to supply footage instantly to the news network, in fact in time for their morning news report!